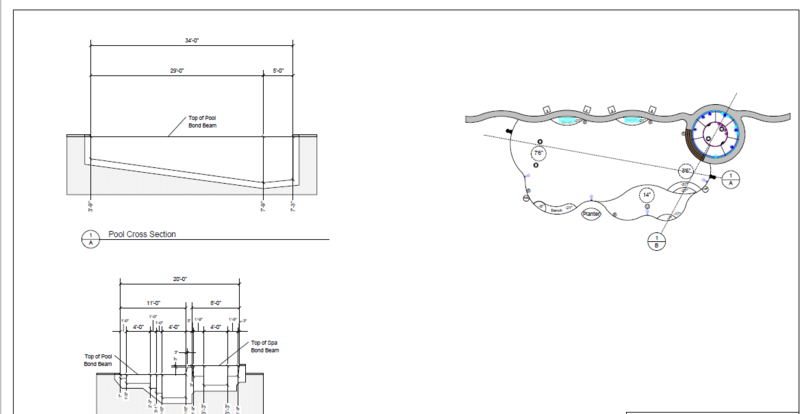 Swimming Pool Drafting Service. 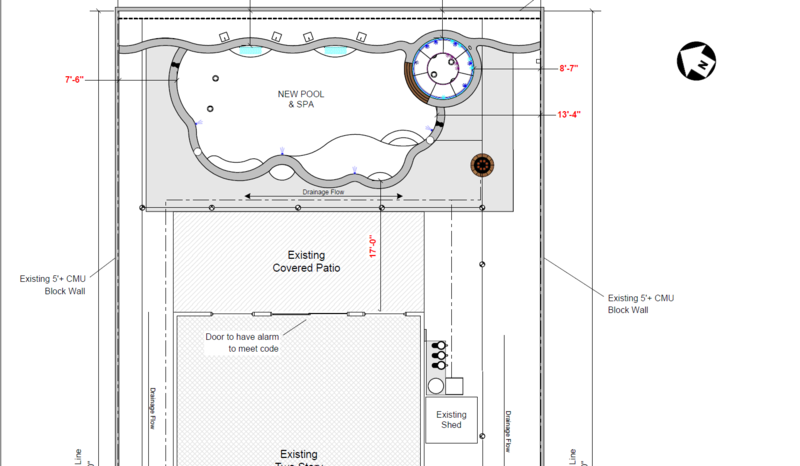 Custom Pool Plans. 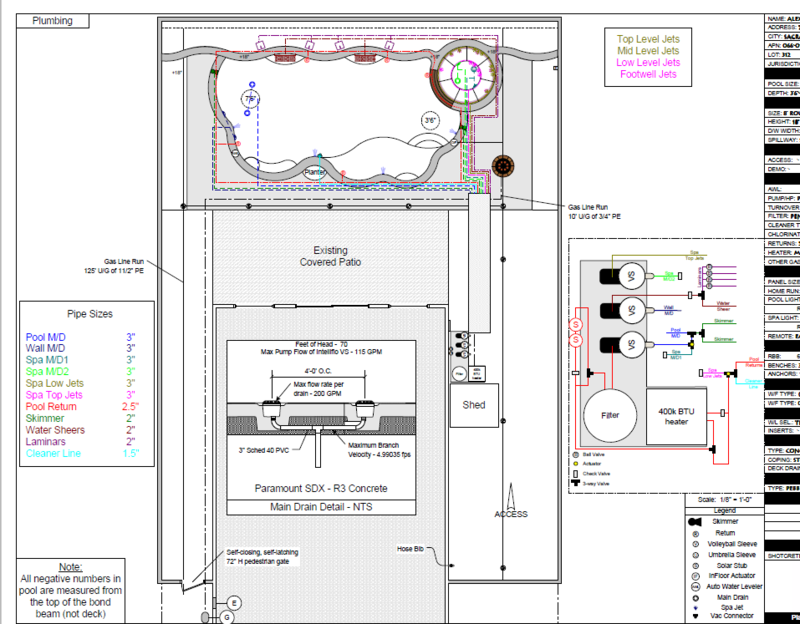 Swimming Pool Design and Drafting Service! 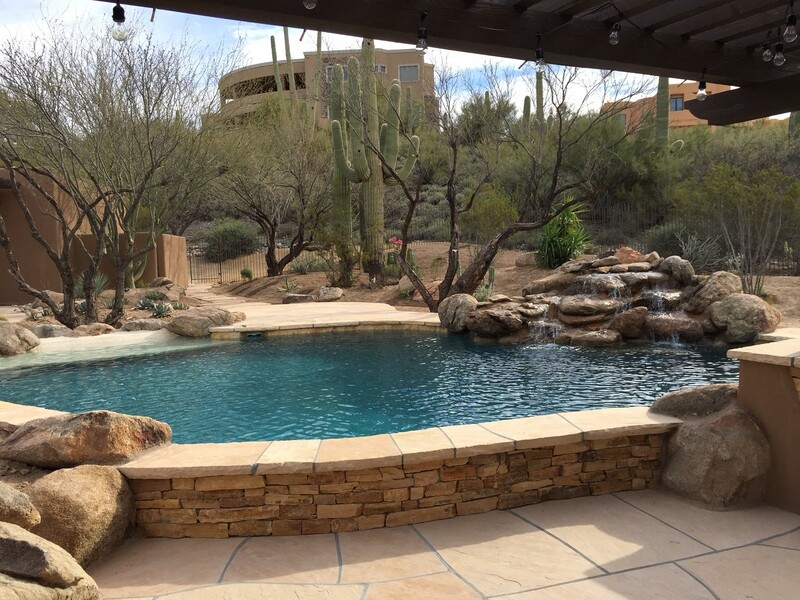 Thinking about building a new pool, spa or maybe just remodeling the one you already have? 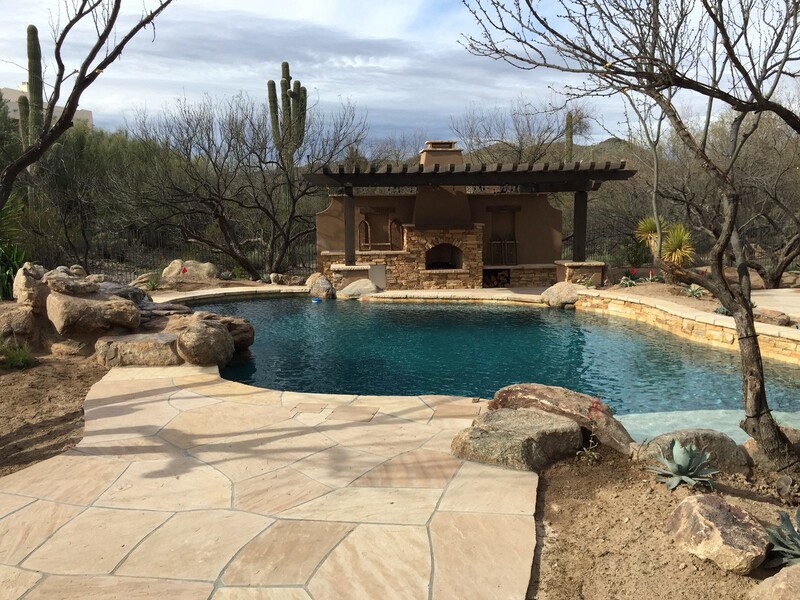 Let Pool and Spa Designs help you create the custom pool and spa of your dreams. BUILD YOURS NOW! 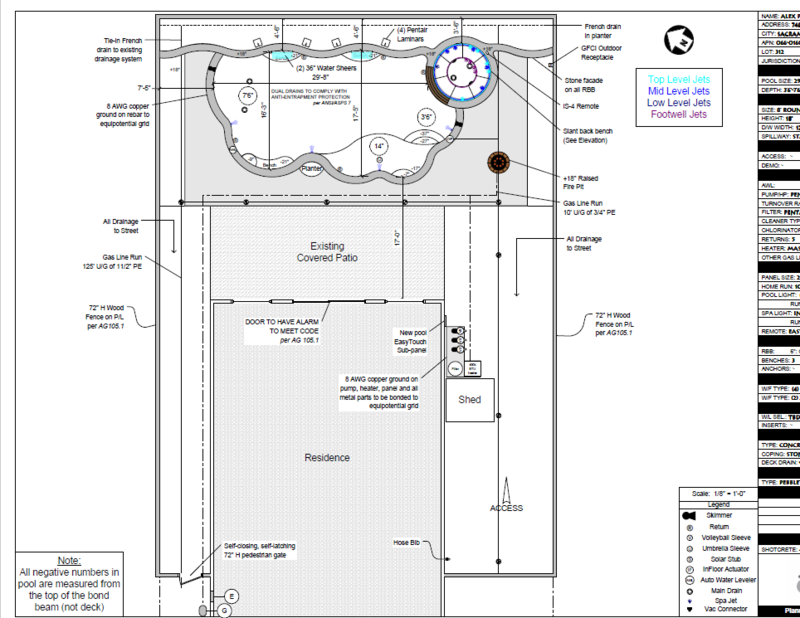 PoolandSpaDesigns is a Design and Drafting firm specializing in the design and planning of residential and commercial aquatic projects. All completed construction plans are designed in accordance with your local city and county building codes. We have designed swimming pools for homeowners all over the world! 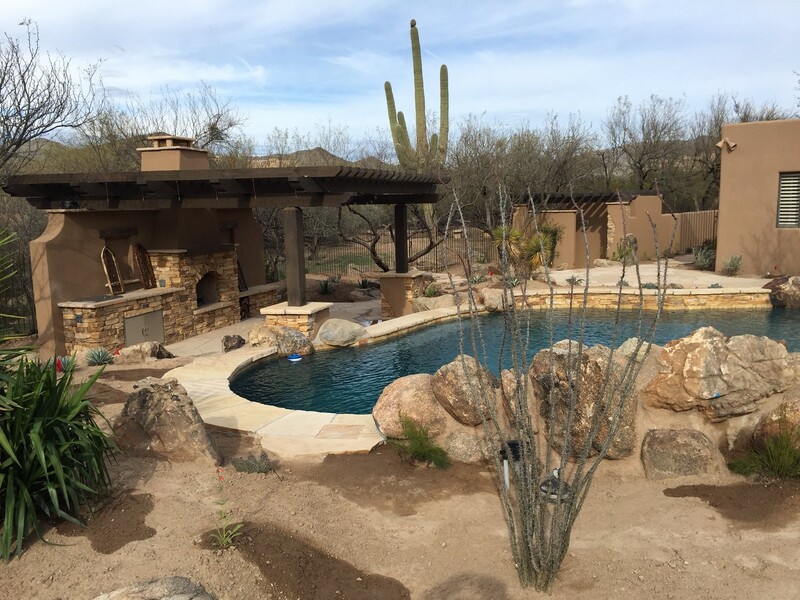 Our clients include Landscape Architects, Custom Home Builders, Aquatic Engineers, and Custom Pool Builders! 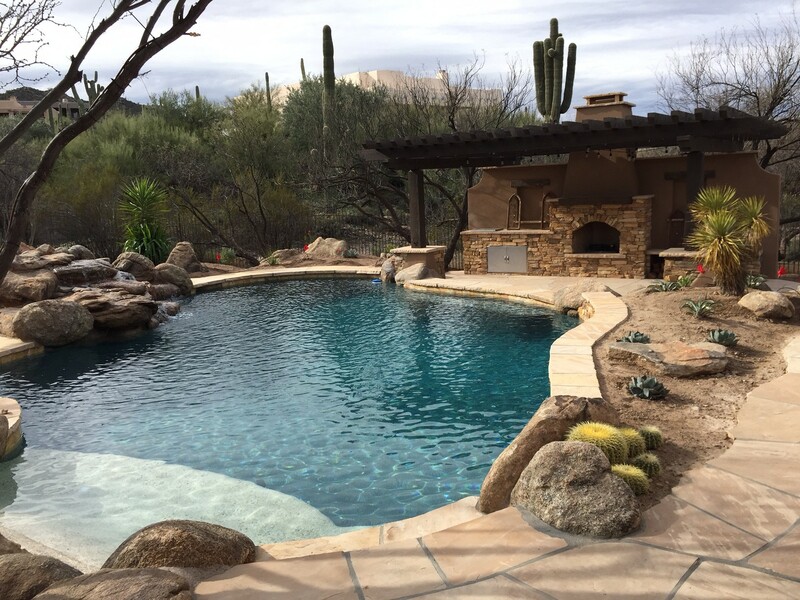 If you are planning an aquatic project for either your residential back yard or commercial facility, give us a call and one of our project managers will be happy to answer any questions you may have! Hello, You really went out of you way to assist me and I wanted to make sure you knew I appreciated it; this day and age it seems like there is no customer service out there, but your company and service is the best! The design and top of the line equipment, as well as my wife’s finish selections have people talking about our amazing pool! All the people we know that have pools want remodels now. Thank you Ashley! Your team is the best! It was very easy to work with your company! Looking forward to doing more business with you in the future! I have to say it is a pleasure to deal with a company who is very professional! If you firm ever needs a reference, please let me know! Ashley, you and your team are FANTASTIC!!! Please feel free to use my name in testimonials! Happy to be used as a reference! Want more? View our PORTFOLIO for more examples of our work! © 2019 Pool and Spa Designs.com. All Rights Reserved.